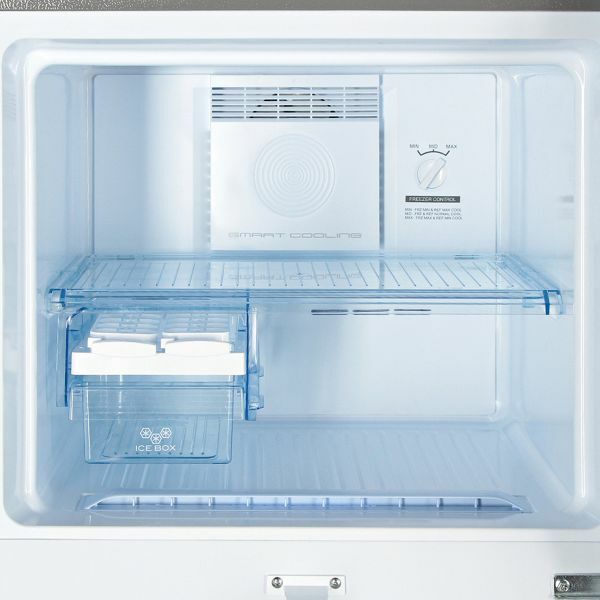 This Haier HRF-248HS 248 Liters Top Mount Refrigerator is perfect for light or heavy use. This Haier HRF-248HS 248 Liters Top Mount Refrigerator has a large capacity of 248 Liters to meet all of your freezer storage needs. trusted brand trusted product & the best price. Good Quality. Not really big but big enough.